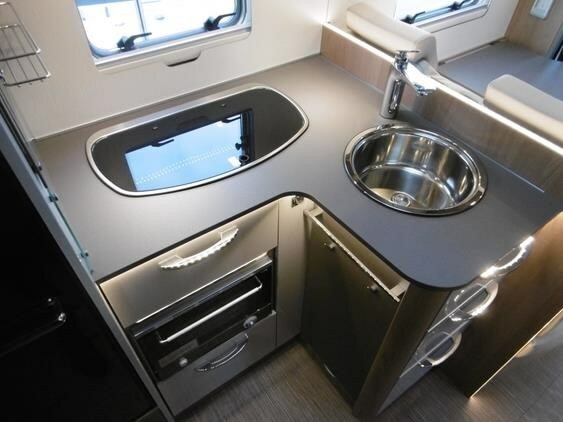 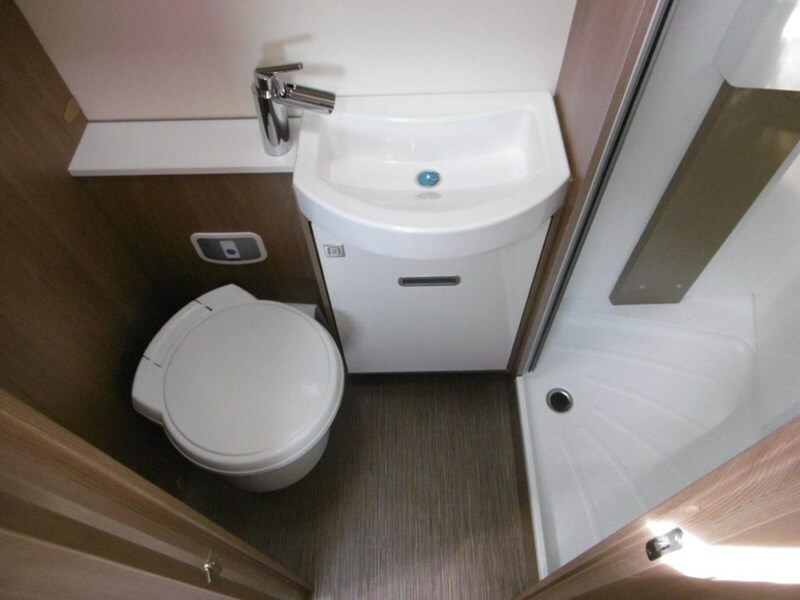 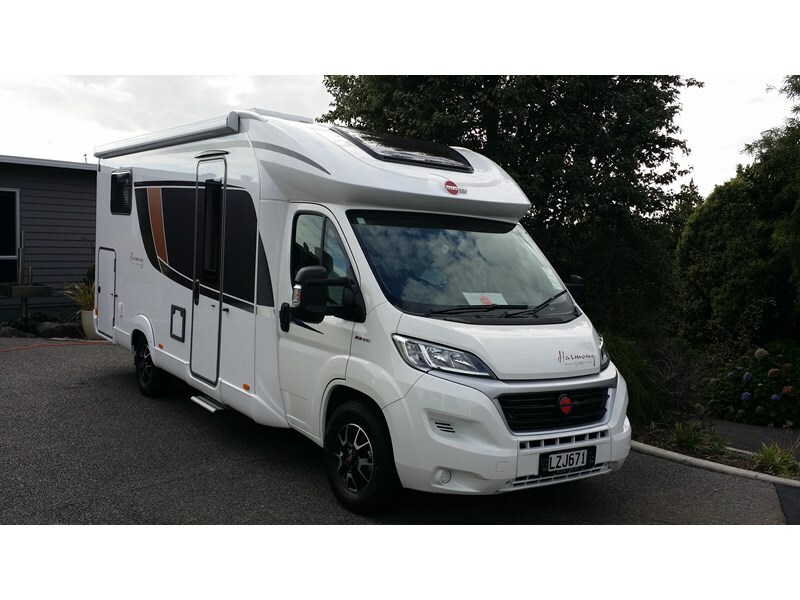 This 2019 (2018 model) Burstner Lyseo Harmony 728G is thousands under new cost in New Zealand! 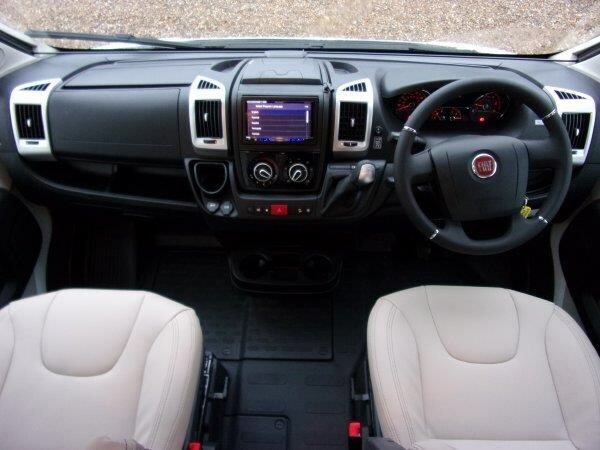 With only a few thousand kms (all from new with one careful owner), this vehicle with its luxury interior is bound to please. 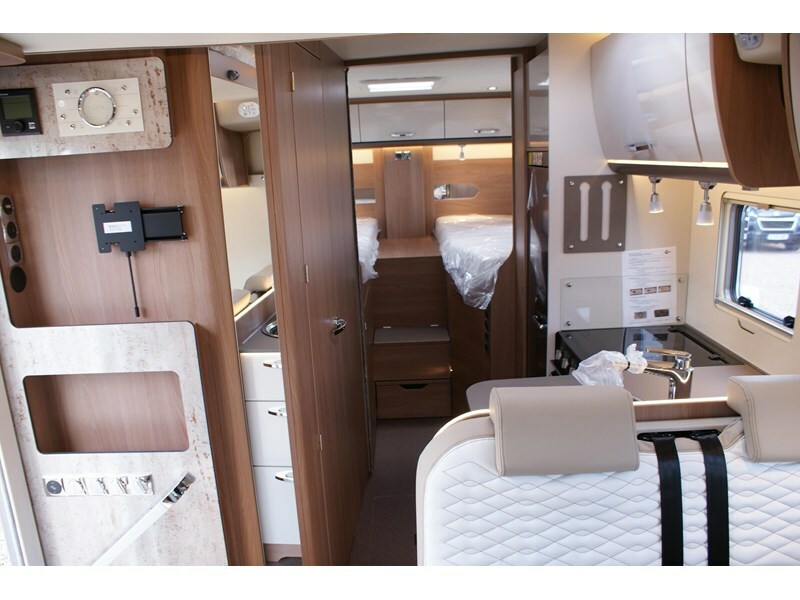 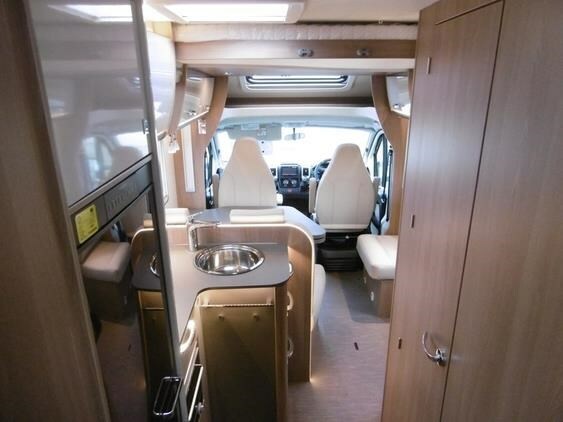 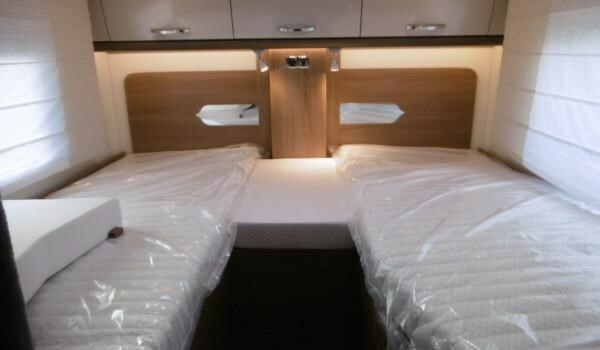 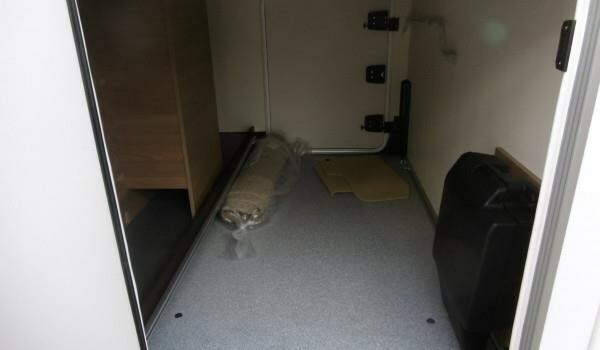 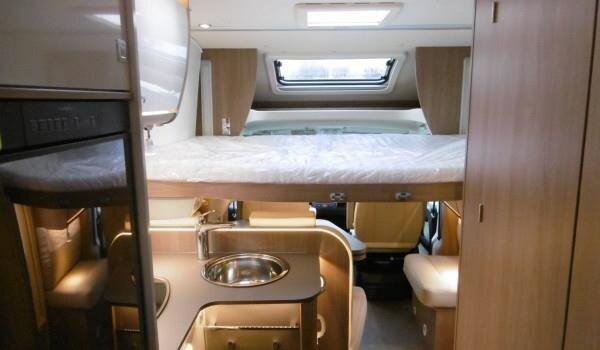 Very impressive on all levels high quality, functionality, comfort and luxury with an electrically operated drop down bed this offers a fantastic layout. 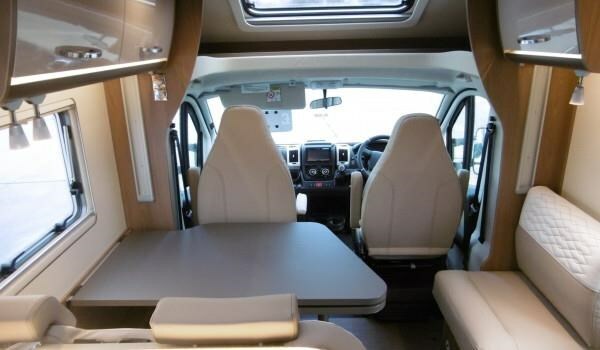 This motorhome is German engineering and innovation at its best. 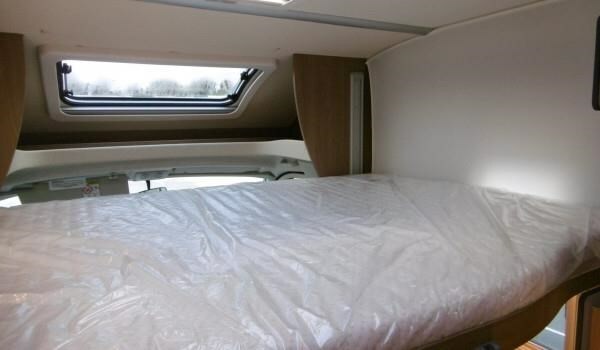 The rear twin bed option that converts to a super large king bed is a very popular layout. 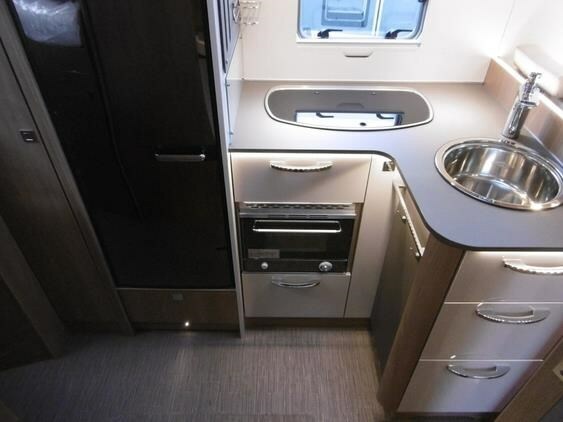 The modern L-shaped kitchen is fully kitted out with 145L fridge/freezer, 3 gas hobs, and gas oven/grill, 2 x 12V batteries. 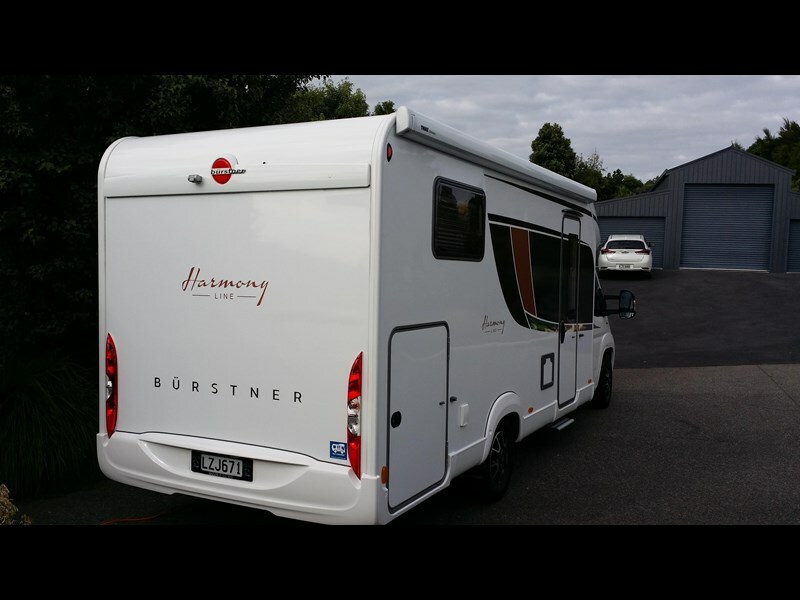 The Harmony 728G also has a large rear garage. 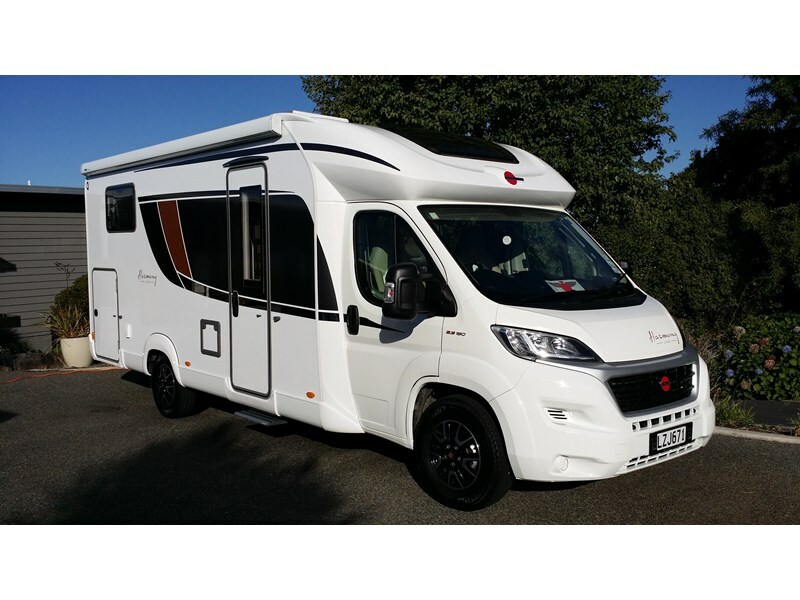 Available May 2019. 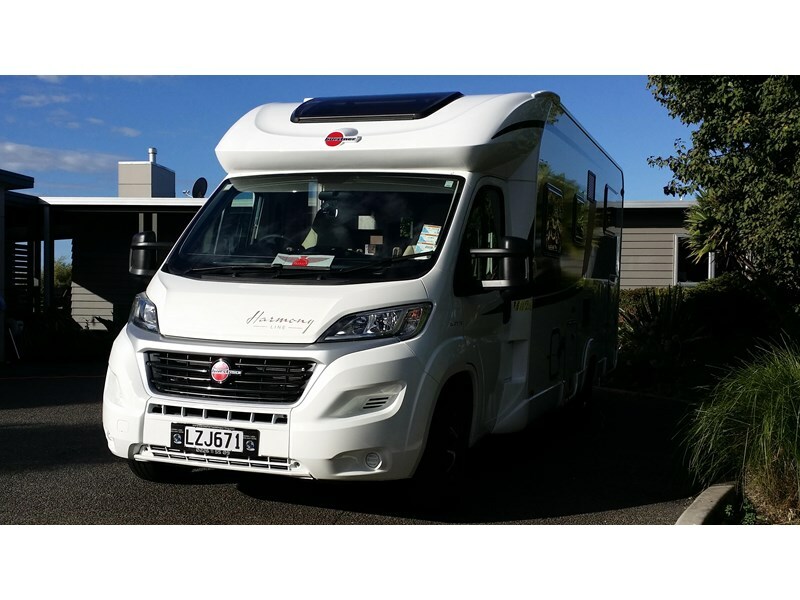 It can be Viewed/Demonstrated as we travel throughout New Zealand (North & South Islands). 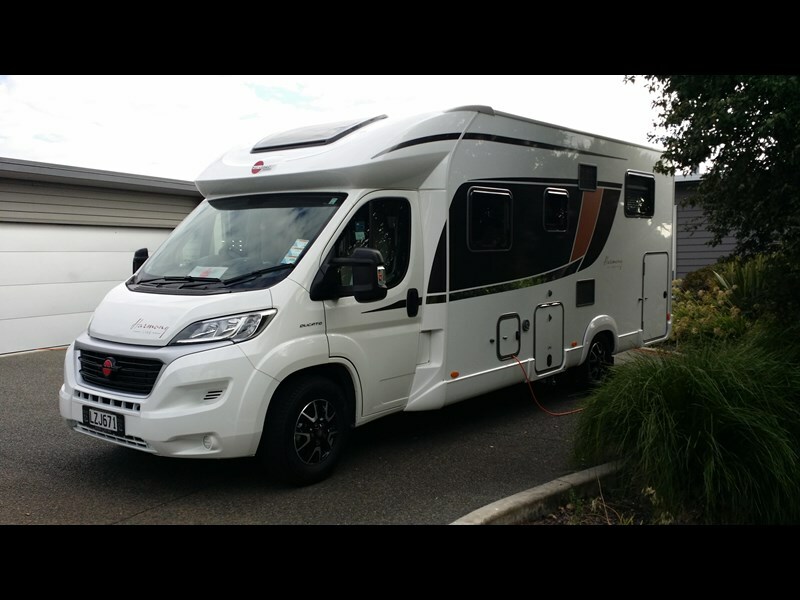 Comfortable living in this 4-berth, fully-equipped home on the road that's great for extended trips as well as short holidays.